I know it's been awhile since I have posted but I created something tonight that I wanted to share. 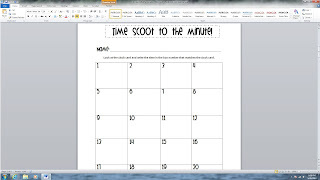 I searched the web for a "time to the minute" scoot game and was not able to find one. I hope someone else out there will be able to use this activity. 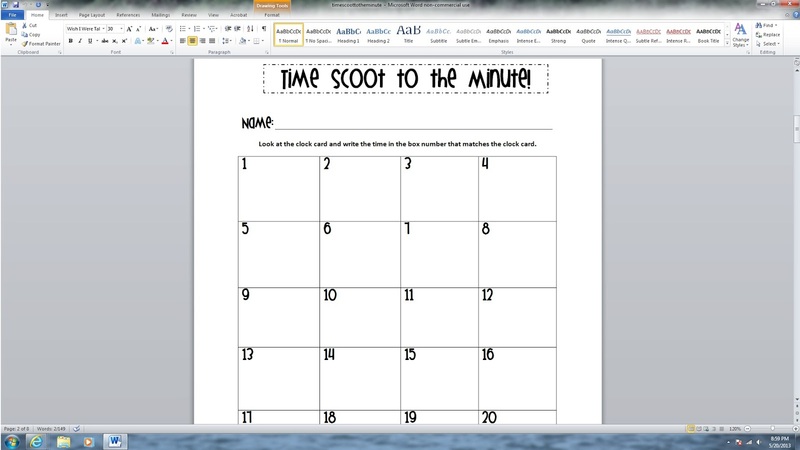 My students LOVE playing scoot and it is a great formative assessment. I couldn't figure out how to post a better picture of the document. 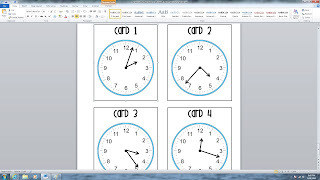 - Place the cards in order around the room or on student desks. 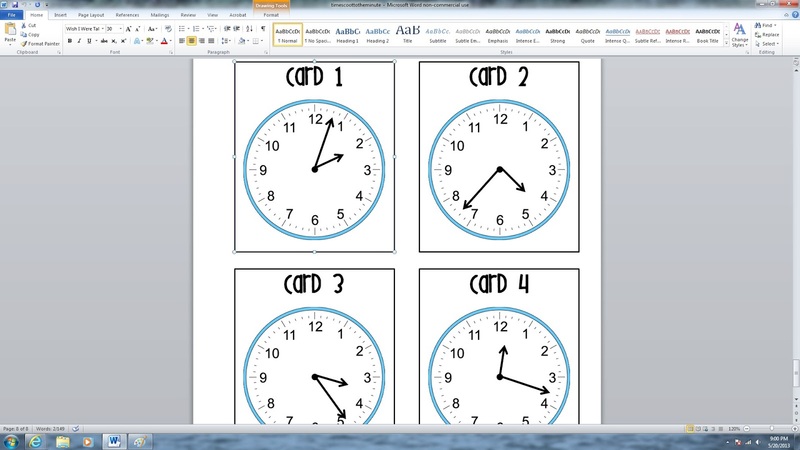 -Have each student use a clipboard to write on their paper as they "scoot" from desk to desk. -Depending on the subject give them 20-45 seconds to write the answer. -KEY students MUST write the answer in the number box that MATCHES the number on the card. They CANNOT all start writing their answer in box number one. -When finished have students return to their desk and you can correct on your own or have students say the answer out loud together while they correct.